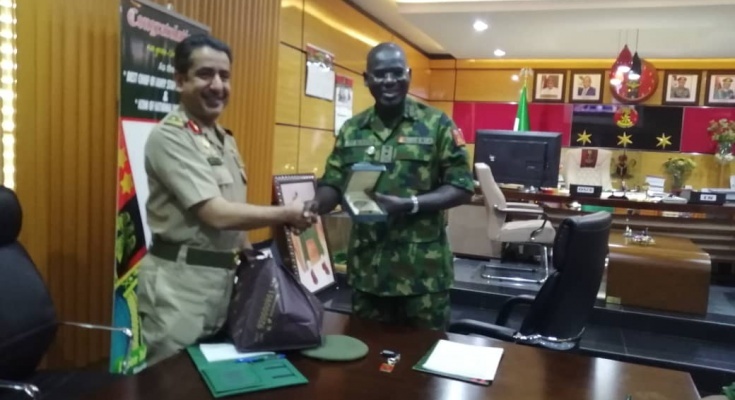 The Saudi Arabia Defence Attache (DA) to Nigeria Brig Gen Mohammed Salim Al-humid had visited the Chief of Army Staff (COAS) Lt Gen TY Buratai on Tuesday the 12th of March 2019. 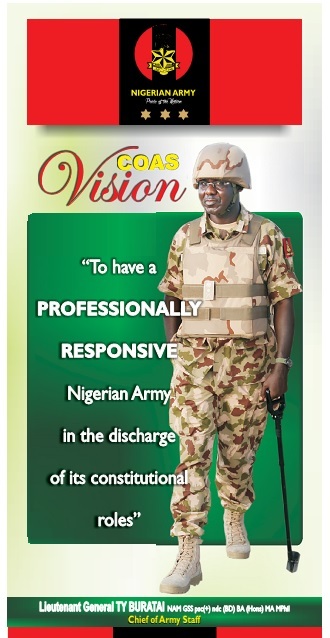 He expressed appreciation to the COAS and the entire personnel of the NA for the warm reception accorded him during the visit and pledged to enhance collaboration and cooperation of his country with Nigeria especially in the areas of mutual agreements and support in defence and other military related matters such as training, procurement/hardwares where possible. 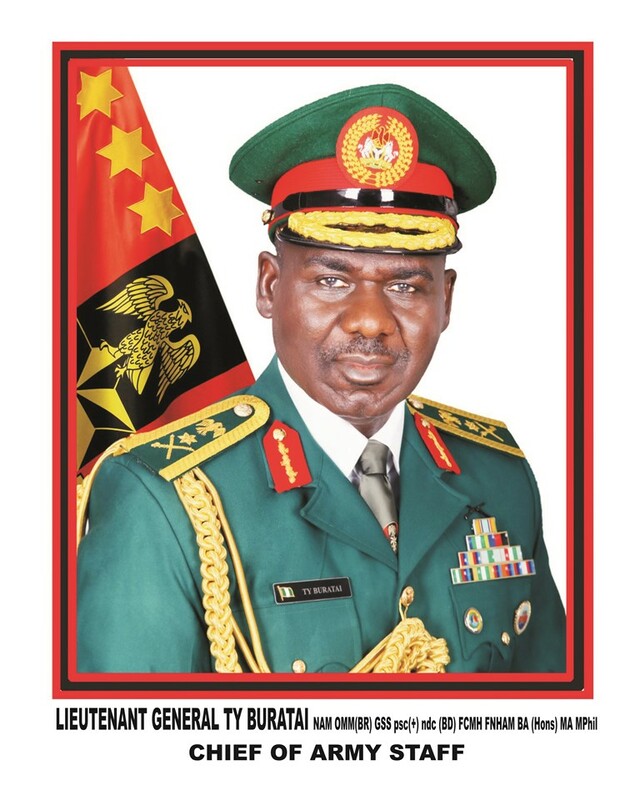 According to him "Having assumed office recently, I feel is good to come to the Army Headquarters to familiarise myself and assure you of my determination to move our nations' relationship to high level particularly on security and defence related matters. I wish to commend the Nigerian Armed Forces and other agencies especially the army for their efforts in degrading Boko Haram terrorism. In his remarks, the COAS pledged to collaborate with Saudi Arabian Army on training and other security matters of common interest between the two nations. Some Principal Staff Officers of Army Headquarters attended the occasion.